Mozilla today responded to public scrutiny of renewal of its key revenue deal with Google by replying that it is “in active negotiations” with its major partner and competitor. Our search relationship with Google remains positive for both of us. We are in active negotiations and have nothing further to announce at this time. We have every confidence that search partnerships will continue to be a strong and growing generator of revenue for the foreseeable future. Mozilla said it also has partnerships with other search providers, including Bing, Yahoo, Yandex, Amazon and eBay. Mozilla’s overarching organization is a non-profit, but historically it has made most of its revenue via a royalty deal for searches made through the featured Google toolbar in its Firefox browser. In 2010 Google contributed 84 percent of Mozilla’s $123 million in revenue, as ZDNet writer Ed Bott detailed in a post questioning Firefox’s viability. Google and Mozilla had in 2008 said their deal was extended to November 2011. That was a significant vote of support from the search giant as it was right around the same time as the first release of its own browser, Chrome. But Mozilla hadn’t publicly indicated that the deal was extended past this November, Bott pointed out. Now, three years later, Chrome has just overtaken Firefox for the first time in browser market share, according to the analytics firm StatCounter. The timing is eerily precise. Last month Chrome had 25.69 percent share compared to Firefox’s 25.23 percent. Microsoft’s Internet Explorer still leads both of them. 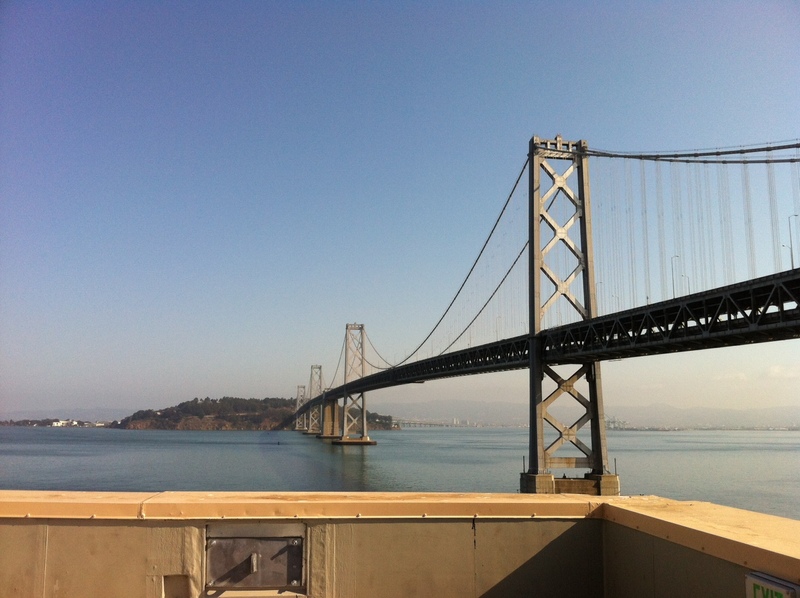 I would add that I recently visited Mozilla’s new swanky top-floor San Francisco office with a deck directly overlooking the Bay Bridge (see photo above). The swanky setting didn’t project any particular concern about incoming revenue.